PSU Banks need govt support to sustain social schemes. In a significant observation, the SBI chief Arundhathi Bhattacharya said that the government needs to compensation the PSU banks to sustain social security schemes like Pradhan Mantri Jan Dhan Yojana (PMJDY). 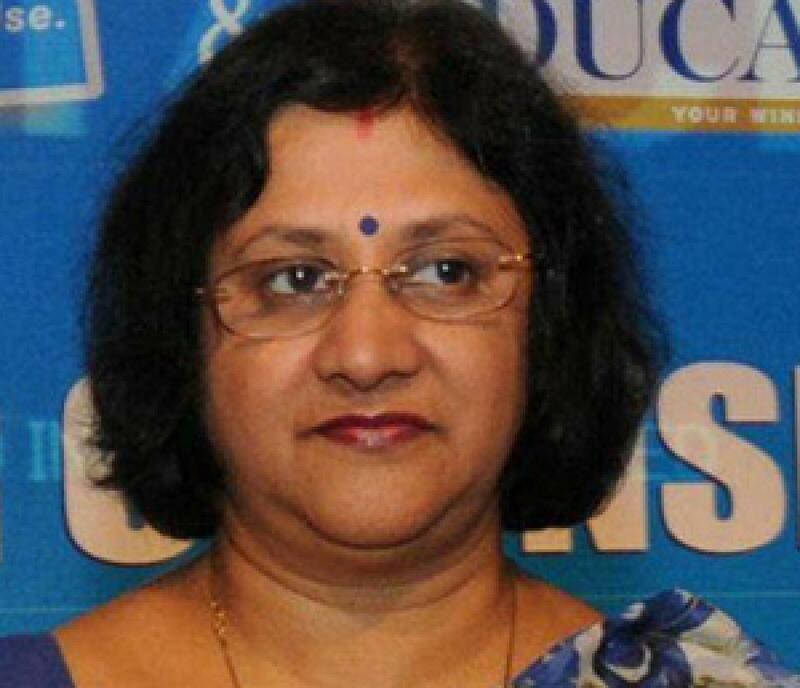 Mumbai: In a significant observation, the SBI chief Arundhathi Bhattacharya said that the government needs to compensation the PSU banks to sustain social security schemes like Pradhan Mantri Jan Dhan Yojana (PMJDY). "If the government wants that it (PMJDY) should be a sustainable kind of initiative, the government will have to think of ‘ways and means’ to ensure that these accounts, once they come in, become commercially viable accounts," she told reporters. "We are already working on it with the government. I don't think the government intends not to give anything. But we are working on what it should be," she added. The remarks from the chief of country's largest lender comes a day after Reserve Bank Governor Raghuram Rajan stressed on the need to compensate PSU Banks to maintain a level playing field as many of the private sector banks do not get pinched by such measures. "We should recognise that PSU Banks undertake public interest activities (like the roll-out of accounts under PMJDY) that are not always fully compensated. Government should endeavour to keep the competitive playing field level by fully compensating banks for activities it wants to undertake in the public interest," Rajan wrote in the overview section of RBI's annual report. The government launched PMJDY on August 28, 2014, for extending formal financial services to the excluded population. As of June 30, 2015, nearly 165.7 million PMJDY accounts have been opened. Bhattacharya said the bank is looking at compensation such as a hike in commissions for transferring subsidy under the Direct Benefit Transfer (DBT) scheme. SBI chairman said there is a cost involved in opening PMJDY accounts and these costs will have to get amortised over a period of time and make these accounts viable. "These will turn viable as the DBT comes in, as more and more of these programmes, which the poor will be able to afford, are launched, and we see actually see activation in the accounts," Bhattacharya said. According to Bhattacharya, once there is an improvement in financial literacy, access to finance, higher number of products focusing on such people are launched and as the DBT comes, these accounts will start becoming viable. In SBI, at least 45 per cent of the total Jan Dhan accounts are active. "The number is lower for us because first of all we have large base and second we have some of the most backward districts as we are the SLBC (State Level Bankers' Committee) leader in all the backward districts of the country, and therefore we have a more of a handicap than some other banks," she noted.